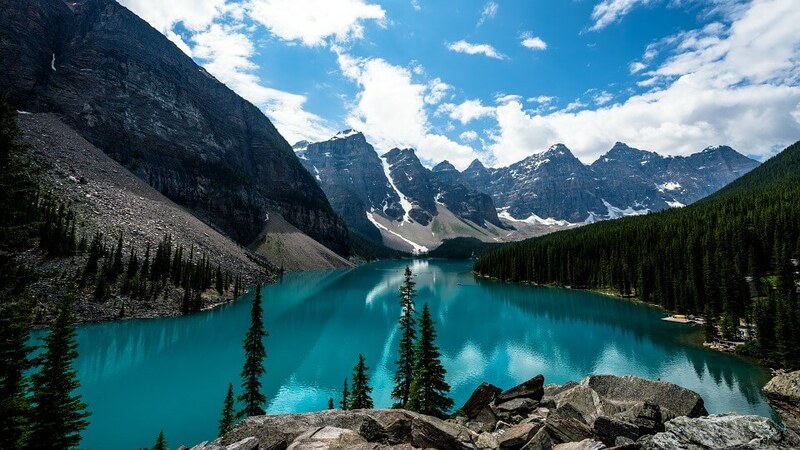 Canada’s oldest national park sits right in the heart of the Rocky Mountains. Visit in the summer for hiking and camping around breathtaking blue lakes, downtown grizzly bear sightings and horseback riding through epic rugged landscapes. Winter honeymoons will find you riding fresh powder in some of North America’s best resorts and driving into the wilderness to see the Northern Lights! This little fishing village is an enchanting blend of super yachts and romantic lagoons. 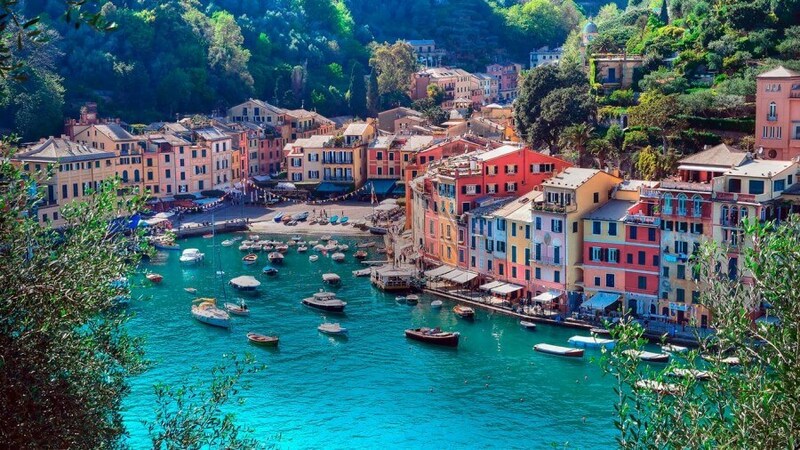 Portofino is one of the most quintessentially Italian destinations, perfect for honeymooners who want sophistication and seclusion not far from home. Walk down from your villa on the hill to stroll around the harbour past neat ice-cream coloured houses and enjoy a boat picnic on the crystal water. 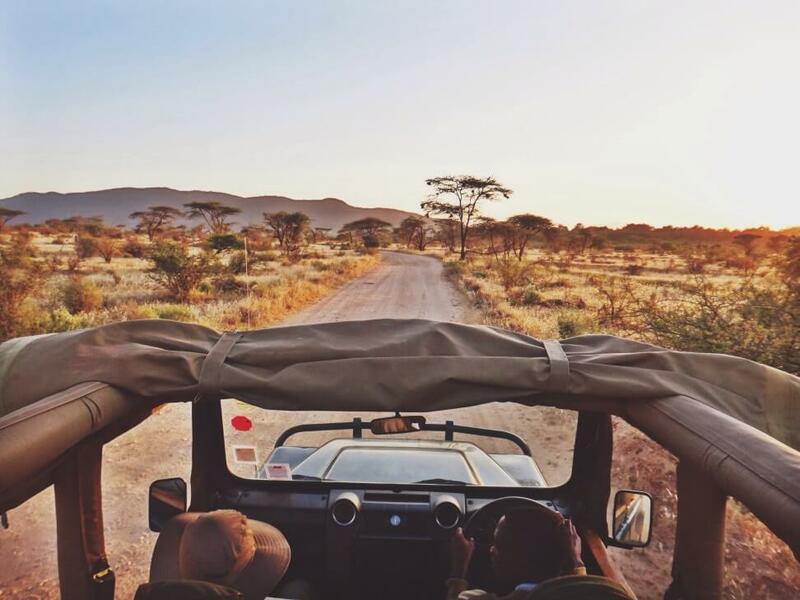 The ultimate choice for nature-loving newly weds, a safari in Kenya’s famous Maasai Mara is a roaring way to start married life. Travel across the plains in a jeep, spotting the Big 5 and watch animals at the watering hole from the comfort of a private swimming pool. The Kenya coast, nestled on the Indian Ocean, is a beautiful location for a few days of white sand luxury at the end of your trip. Made up of over 1500 jungle-covered islands speckling the ocean, Raja Ampat is one of the most beautiful island chains in South East Asia. With some of the best scuba diving and snorkelling in the world, as well as extraordinary sunrises and sunsets, this is the ultimate destination for adventurous honeymooners looking to ditch Wi-Fi and really get off the beaten track. 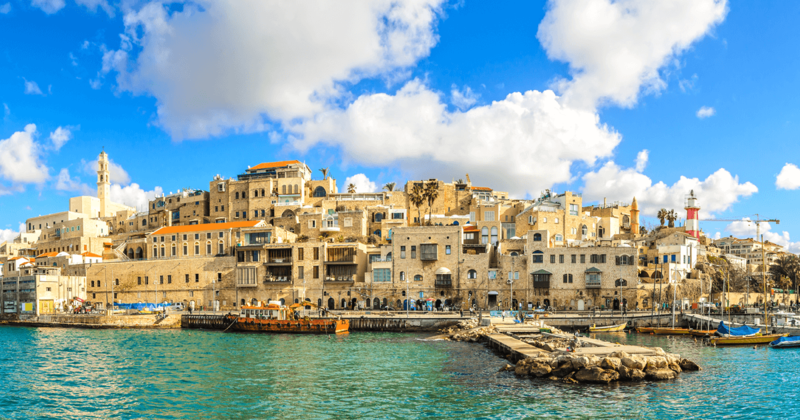 Right at the centre of Israel, Tel Aviv is a truly fascinating and eclectic city, where you can stroll through a traditional market and pop out the end onto a street lined with designer shops. Embark on the hiking trails to be rewarded with breaktaking views, spend your days on beautiful beaches that come alive with parties, and gorge on delicious Middle Eastern food. 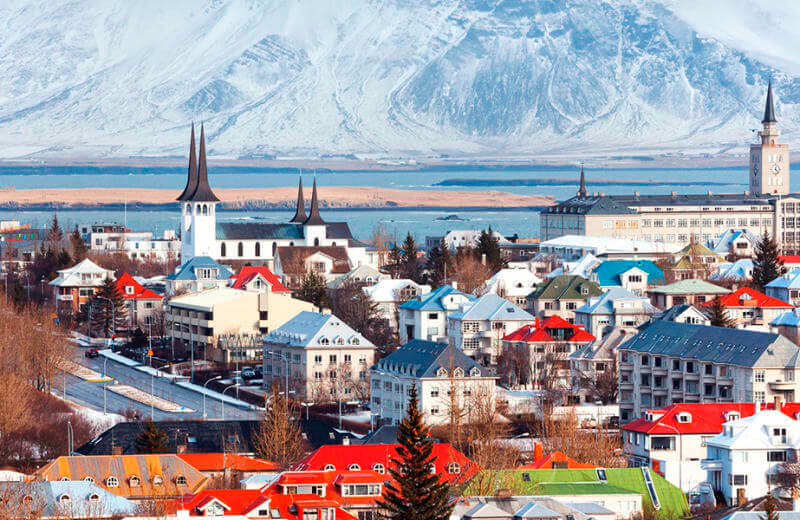 Reykjavik, which literally translates as Smokey Bay, is the capital of Iceland and has a history that dates back to the 8th century. Explore the city’s vibrant music and art scene, relax and unwind in a bubbling geothermal pool, visit one of the numerous museums, such as the Icelandic Punk Museum, and drive out of the city in the dead of night to see the mystifying Aurora Borealis. Intrepid newlyweds will find their honeymoon haven in Torres del Paine National Park, an isolated adventure playground in Chile’s mind bogglingly beautiful Patagonia region. It’s humbling and dramatic landscapes are made up of verdant valleys, soaring mountains and icy glaciers. Spend your days trekking in the hills, spotting puma, kayaking, ice hiking, horseback riding, fly fishing and mountain biking! 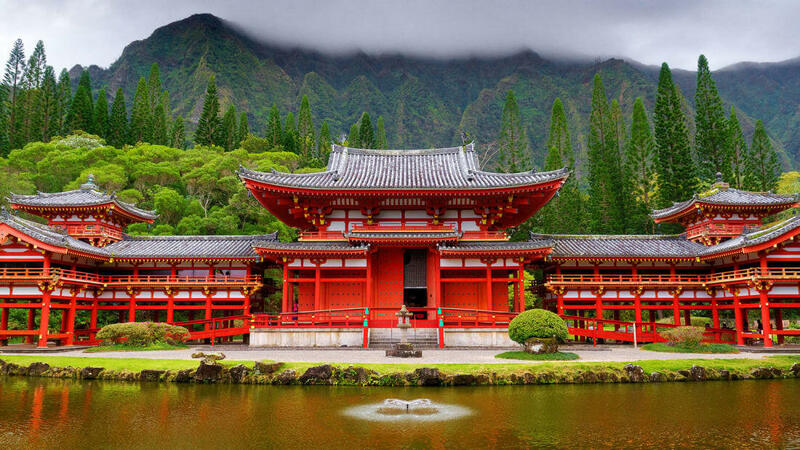 The cultural heart of Japan, Kyoto is an enchanting city where old meets new. Wander down streets lined with ancient cherry blossoms, past fantastically modern architecture and charming 18th century wooden houses. For history-loving honeymooners, Kyoto is the perfect choice. Learn about the intricacies of the tea ceremony, spot elusive geishas disappearing around corners and marvel at shinto shrines glowing in the sun. 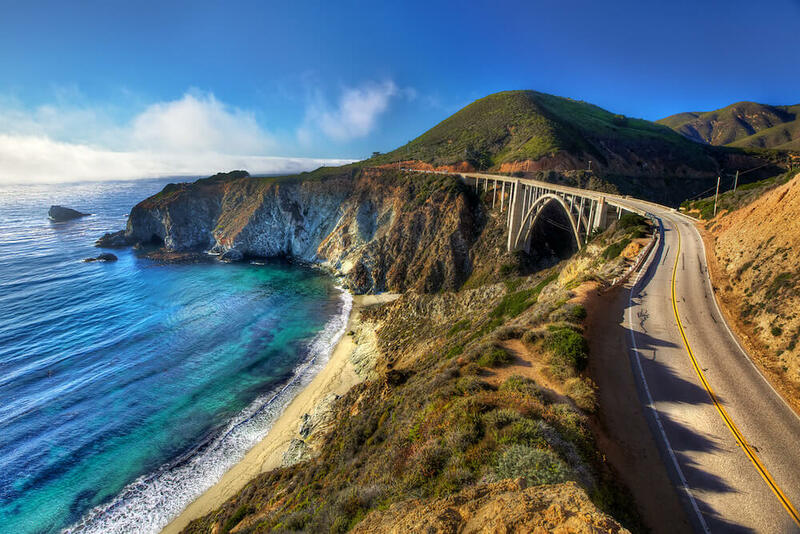 The Big Sur is all about sun, surf and stupendous views. This rugged stretch of Pacific coastline suits those who want to be outside and active, but can also be incredibly relaxing. With tons of parks, forests and beaches, like the stunning Jade Cove, fresh air is the order of the day in this part of California. Hike into the forests to see the famous ancient redwood trees, some of which are over 350 feet tall! 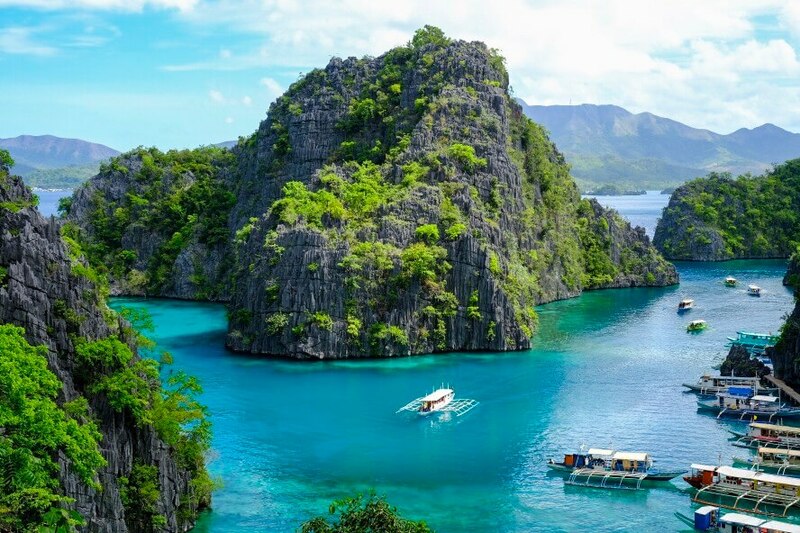 Possibly one of the most beautiful islands on our planet, Palawan is filled with jungle-clad mountains, tiny fishing villages and cobalt lagoons, not to mention the kaleidoscopic sea life, such as sea turtles and bright corals. When you’re not on or in the water, you can visit natural butterfly gardens, stretch out on the white sand of a deserted beach and even go caving, if you’re really brave! 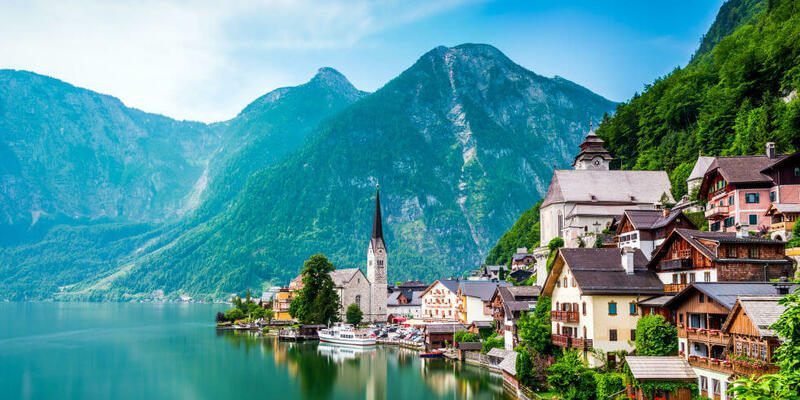 Ideal for honeymooners looking for a slow paced holiday, this small village sits on the tranquil shores of Lake Hallstatt in Austria’s Salzkammergut region. Hallstatt is surrounded on all sides by breathtaking mountains and was first a settlement in the Iron ages. Today it’s filled with 16th century houses covered in ivy, churches with impossible tall spires and quaint cobbled squares. It’s just as beautiful in the winter, when everything is covered in a peaceful layer of snow. Spellbinding Savannah sits on the Georgia coast, in the south east of the USA. Explore the manicured parks by horse and carriage, visit gothic cathedrals and walk under romantic boulevards created by giant oak trees covered in Spanish moss. Savannah is steeped in history and there are plenty of museums and colonial houses to visit. Stroll along River Street taking in the atmosphere and stop for a fresh cup of Savannah-made coffee and homemade ice cream. 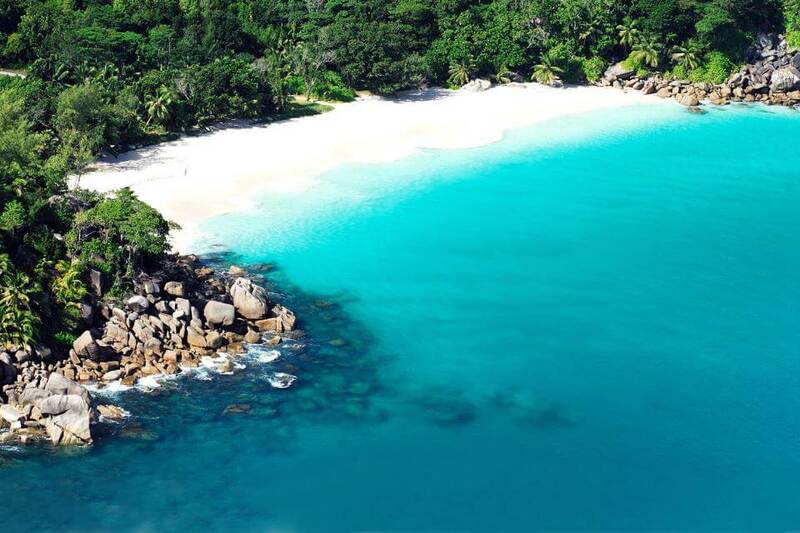 The epitome of white sands and soaring emerald hills, Praslin is the second largest island in the Seychelles. It’s all about tranquil beaches, golf on sun-drenched courses, catamaran trips to the golden sands of neighbouring islands, snorkeling in the warm, shallow ocean and enjoying creole cuisine and exotic cocktails in front of the setting sun. 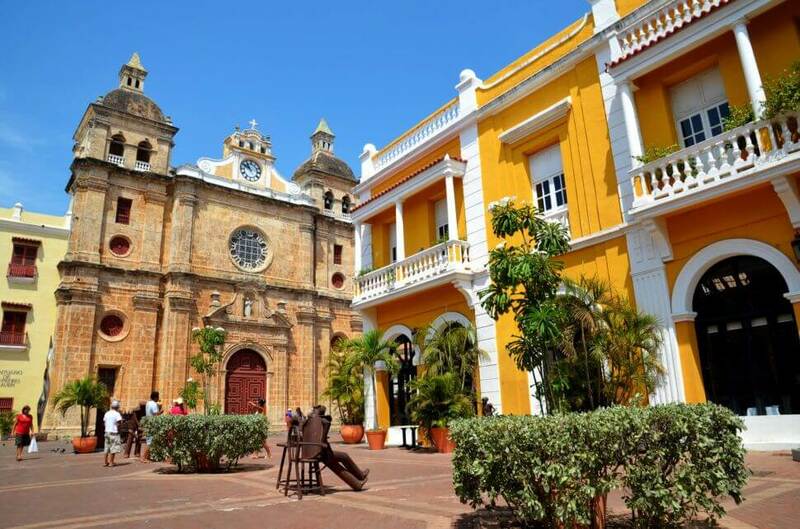 This 16th century port is a vibrant and electric city, filled with ancient churches, cobbled alleys, bright colonial architecture and enchanting purple bougainvillea… a photographer's nirvana. The Old Town is an UNESCO World Heritage site, enclosed within 13km of stone walls, where you can lose yourself for hours. Escape from the Caribbean heat in the bars and cafes, visit nearby tropical beaches, explore the mangroves and lagoons in a kayak, and work up a sweat at a sensal salsa class after the sun goes down. 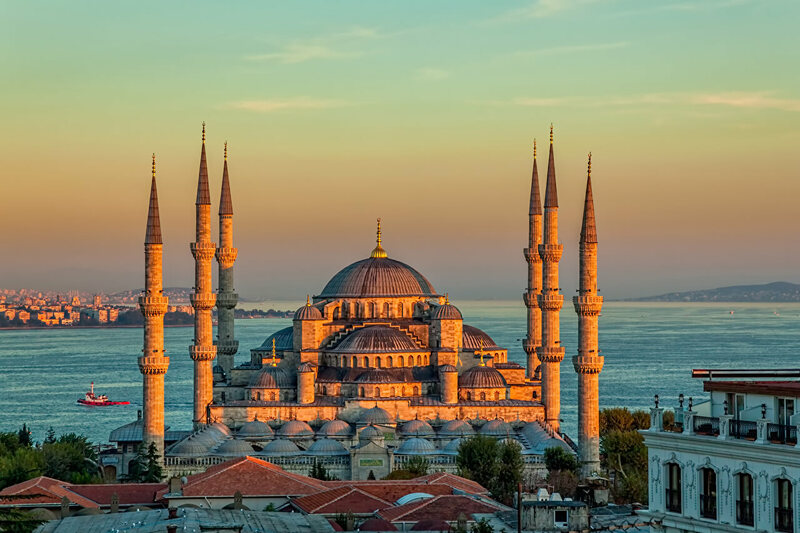 An exciting amalgamation of east and west, Istanbul dates back to the 7th century BC and miraculously straddles two continents, Asia and Europe. Sip on coffee under a towering Ottoman mosque, or refreshing cocktails on a rooftop bar overlooking the golden glow of the city. Spend your days visiting marvellous basilicas, churches and mosques, shop for souvenirs and eat freshly baked simit and succulent durum in the 500 year old Grand Bazaar, and rejuvenate in a steamy and invigorating traditional Turkish Hammam. If you're planning a wedding you'll be pleased to know that you can book all the catering for your big day right here on Feast It. Browse through our hundreds of handpicked street food caterers and mobile bars to find the perfect one for your event. If you don't quite know what you want, get in touch with our experienced team and your account manager will be more than happy to recommend some traders. To get the ball rolling, fill out our simple enquiry form!